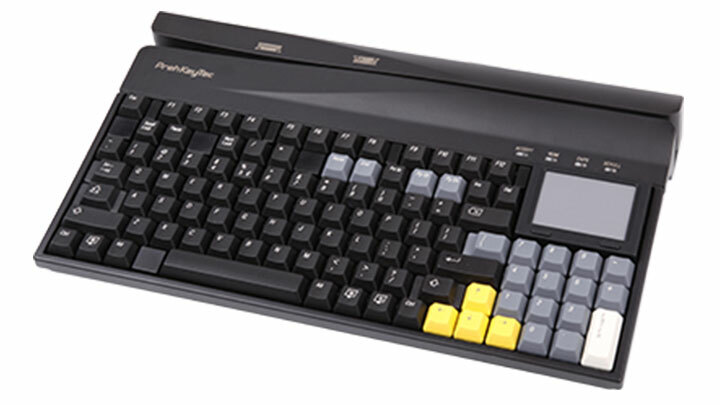 As a specialist for innovative data entry systems, PrehKeyTec - a 100% subsidiary of PKT Verwaltungs GmbH - develops and produces high-quality cash point keyboards for the point-of-sale area. 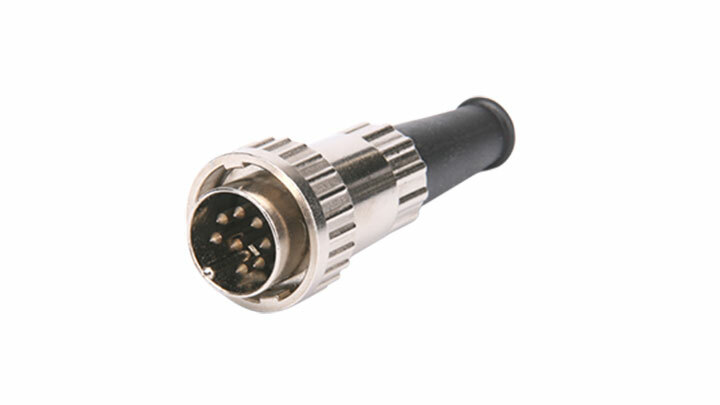 All over the world, PrehKeyTec’s products are being used, from retail to banking, to industrial and aviation applications. For more than 35 years, we have been developing and producing premium-quality data entry systems in partnership with our customers. By using innovative product concepts and continuously expanding our core competencies, we will also be able to provide our customers data entry systems with excellent quality and functions for the point of sale in the future. Furthermore, PrehKeyTec GmbH has a worldwide distributor network. An extensive quality policy enjoys the highest priority at PrehKeyTec. A stated goal of the managers is the continuous improvement of the quality and environmental management system, with the aim of attaining a Total Quality Management (TQM) system, resulting in zero-fault strategies for products and services. The fundamentals of our quality policy can be downloaded here. For PrehKeyTec, environmental protection is a deep-rooted obligation that we practice every day; the goal of our environmental protection policy is to contribute to ensuring that the natural means of subsistence are maintained for our employees, their families and the community. The fundamentals of our environmental, health and safety policies can be downloaded. 1980 Established the production and sales of data input devices. 1974 Incorporation of Preh Singapore PTE Ltd.
1919 Incorporation of the former parent company Preh.